Eden, North Carolina gets the third largest coal ash spill in US history courtesy of Duke Energy whose 28-year former employee Pat McCrory is now the governor of the state. Dan River in Eden, NC upstream of the spill. 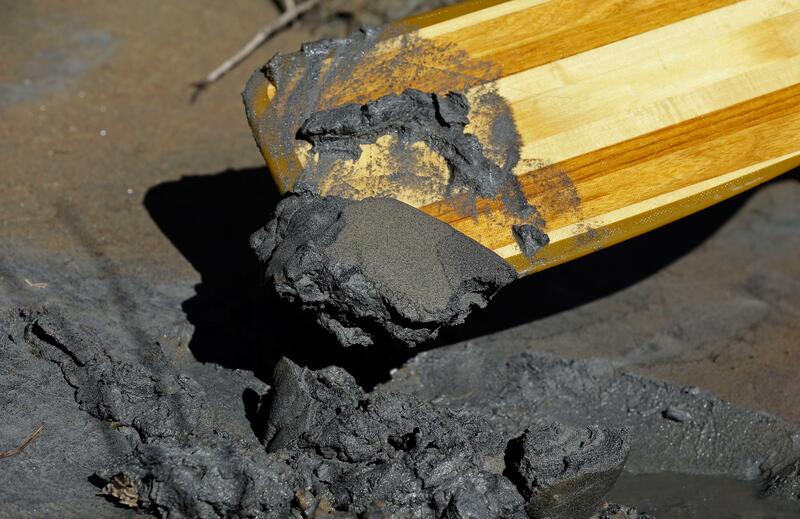 Coal ash is the sludge-like waste that is left over after coal is burned. 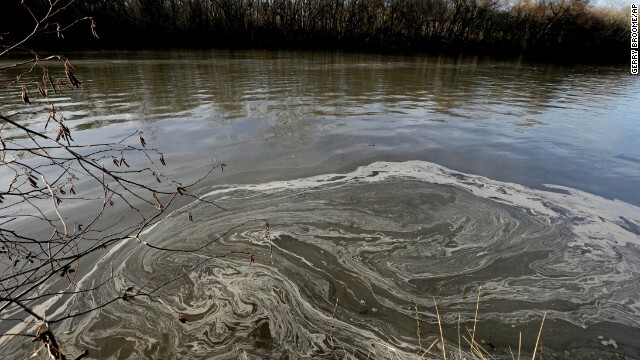 There are all kinds of nasty toxins in coal ash, like arsenic, selenium and lead. It is collected in a pond which is really just a dump. 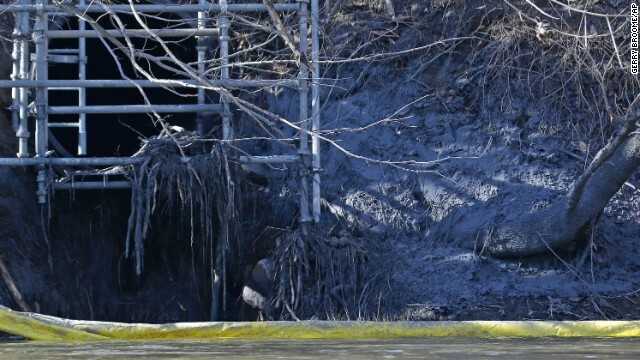 A pipe running under one of the dumps run by Duke Energy in Eden, NC ruptured on February 2, 2014. 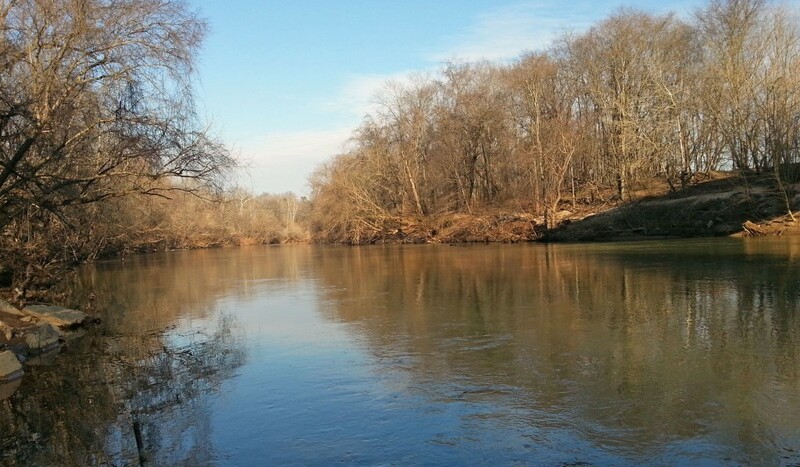 Two days after the pipe burst and began spewing noxious filth into the Dan River, Duke Energy reported it. Pictures of the disgusting slurry coating the river bed and its banks can be seen here, here and here. The citizens of Rockingham County where Eden is located voted to put Pat McCrory in the governor’s office in 2012, giving him roughly 62% of their votes. 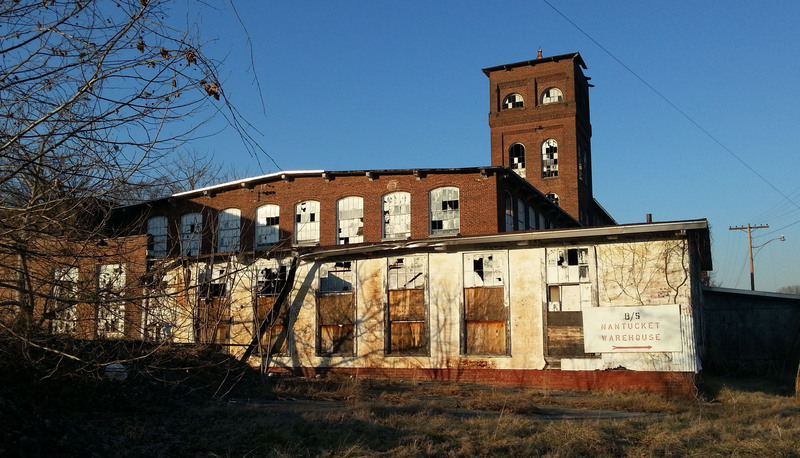 Perhaps now they realize that their interests, those of an economically broken town whose greatest remaining asset may have been the natural beauty of its river, do not align with those of a pro-business, Thou Shalt Not Regulate governor in Duke Energy’s pocket. 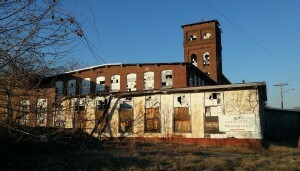 Abandoned factory in Eden, NC. On the other hand, given that Eden used to be called Leaksville, NC, maybe a river poisoned by a ruptured pipe is what the folks in Eden expected all along from the power structure they allow to control them. 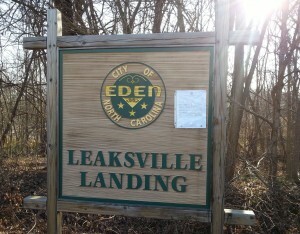 Dan River access at Leaksville Landing in Eden, NC. In Caswell County, NC through which the now seriously damaged Dan River also flows, voters helped make McCrory governor, but not by as big a margin as their neighbors in Rockingham County (50.8% of Caswell County voted for McCrory) . Virginia, which had no direct hand in putting a non-regulator in charge of the health of rivers in the southern part of its state, may be the biggest loser in North Carolina’s gubernatorial selection mis-step. The sludge has now made its way 70 miles down river to the Kerr Reservoir, a beautiful recreational area in Virginia and North Carolina. Officials in Danville, VA, a town closer to the spill, are monitoring the drinking water and maintain that it is safe, “because the [coal ash] has settled [to the bottom of] the river.” So much for the catfish though. They say all politics is local. Unless a river runs through it.